Same day and walk-in appointments are welcome if the schedule permits. We invite you to visit the Warren County Dental Clinic. This dental clinic has been funded in part by the Illinois Children’s Healthcare Foundation and the Community Health Foundation of Warren and Henderson Counties. We are dedicated to serving individuals of all ages with Medicaid, private insurance and those who have no insurance. Our priority patients will be children needing dental care. Spanish and French interpreters are available on site or via telephone. Intérpretes en español y francés eastán disponibles en el sitio o por teléfono. Interprètes espagnols et fraçais sont disponibles sur place ou par téléphone. 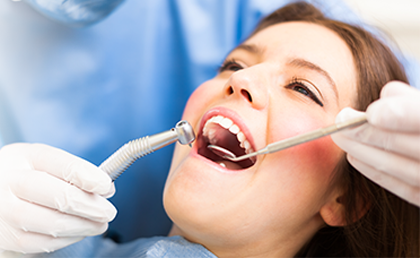 Our services cost the same as they do at other local dentist offices in town. We offer a discount for uninsured patients. The discount is based on income and household size.